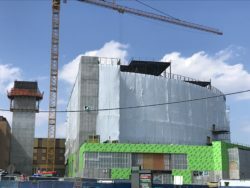 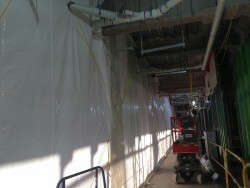 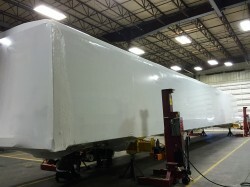 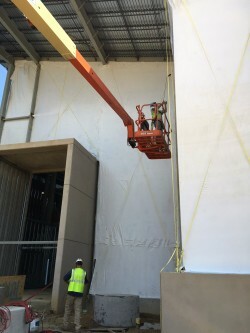 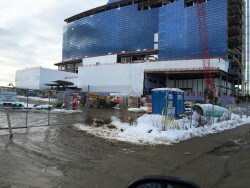 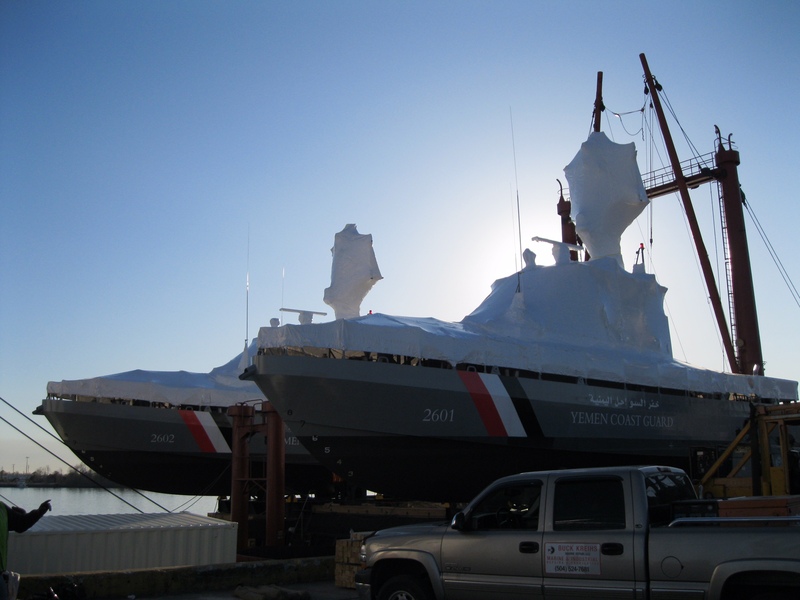 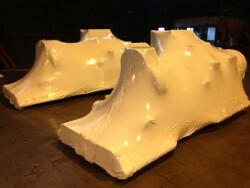 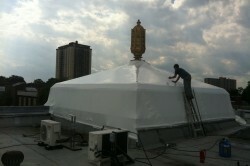 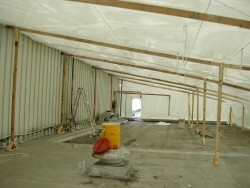 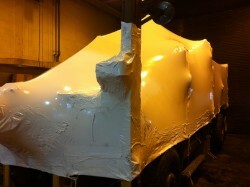 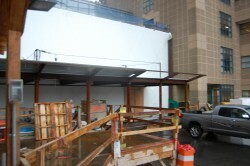 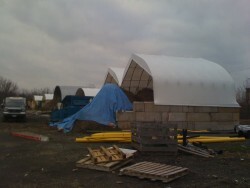 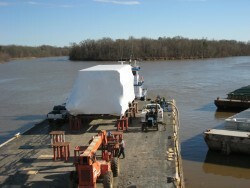 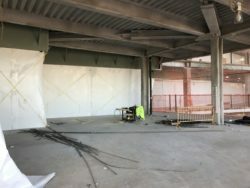 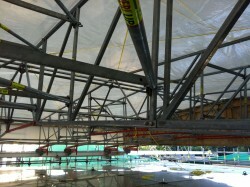 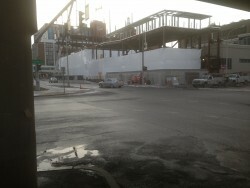 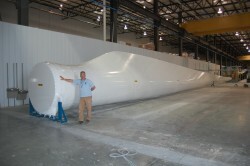 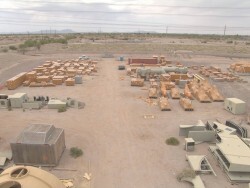 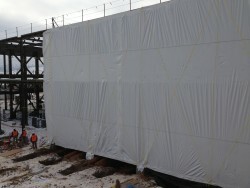 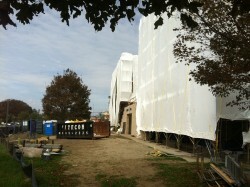 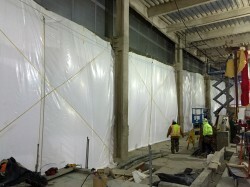 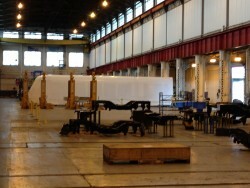 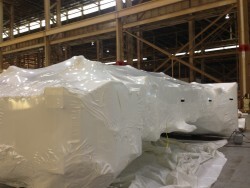 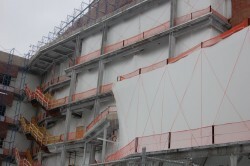 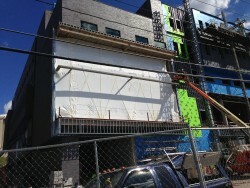 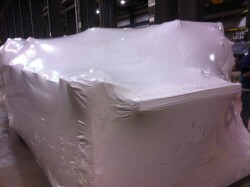 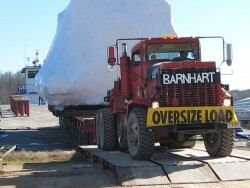 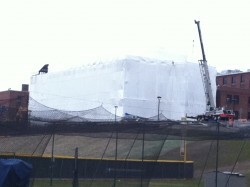 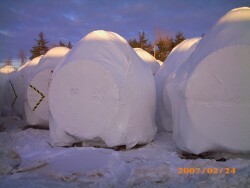 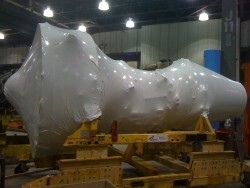 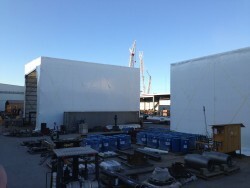 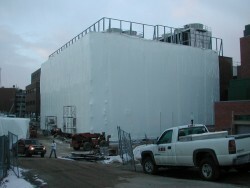 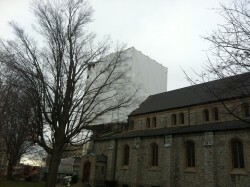 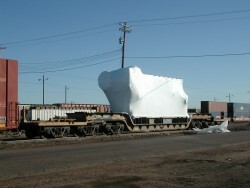 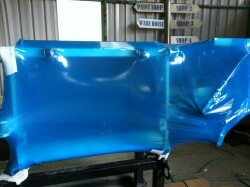 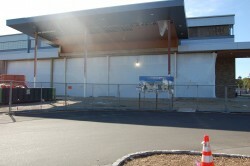 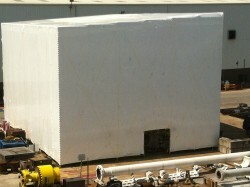 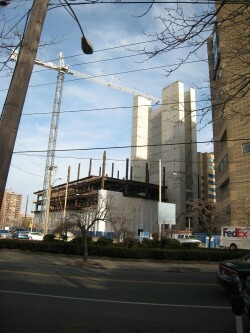 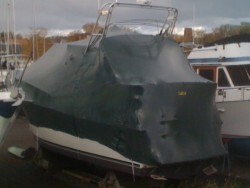 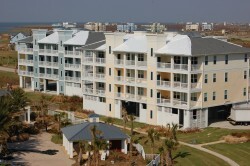 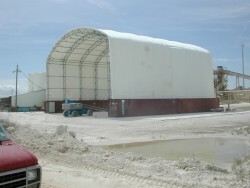 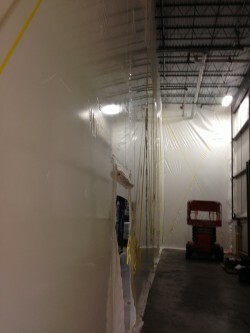 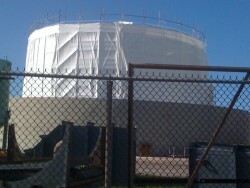 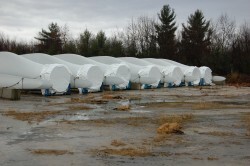 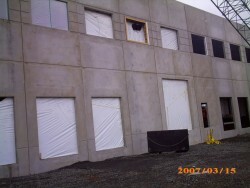 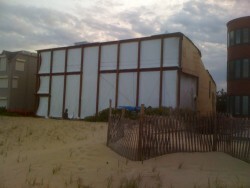 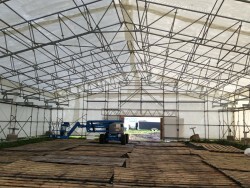 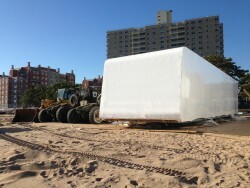 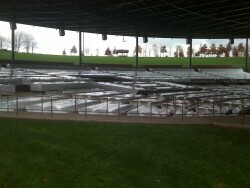 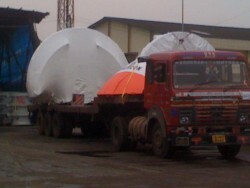 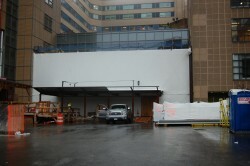 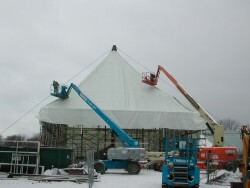 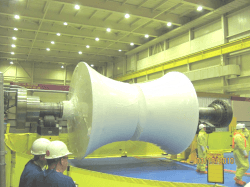 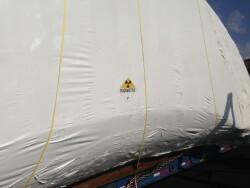 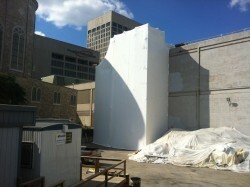 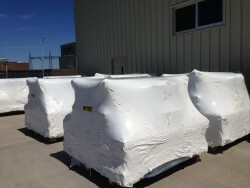 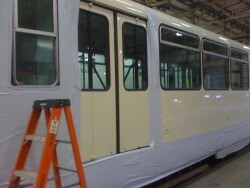 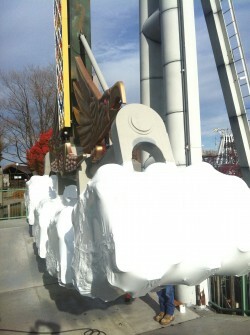 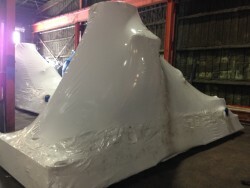 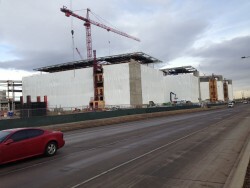 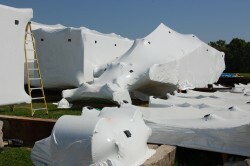 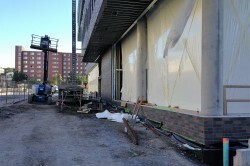 Shrink Wrap has proven to be a fast and cost effective method for support with disaster relief. 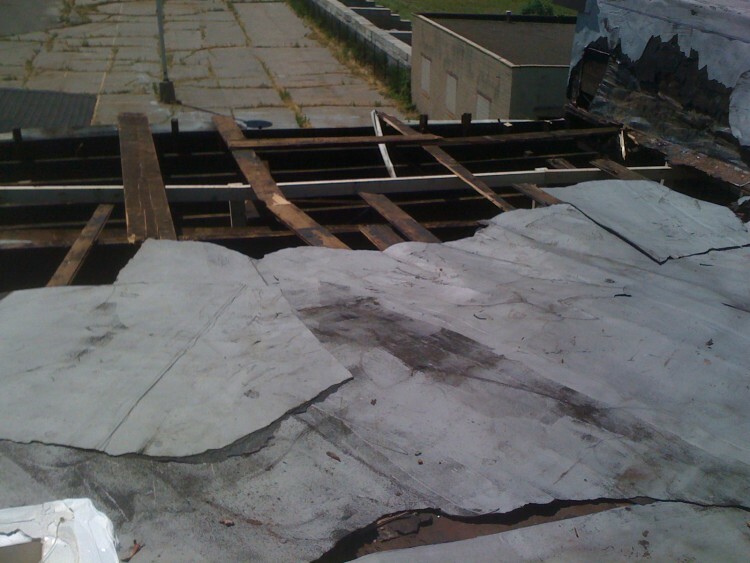 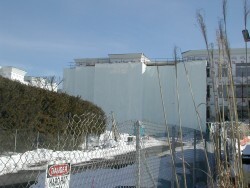 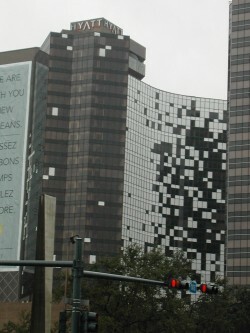 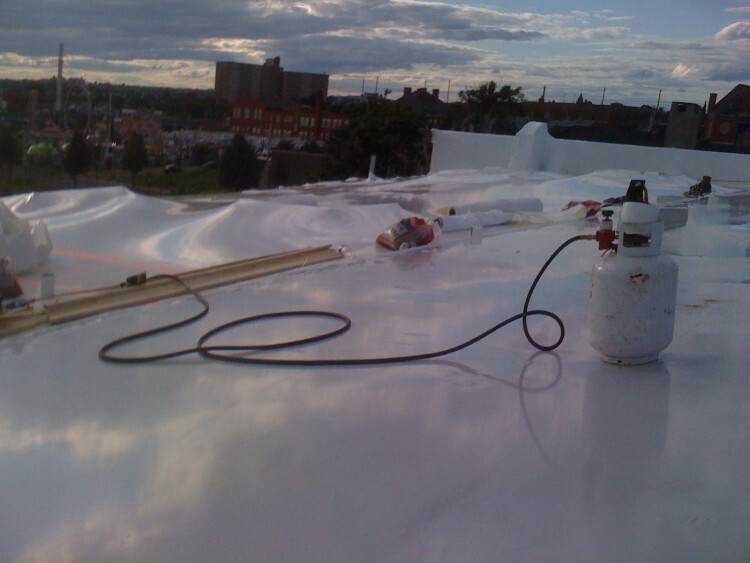 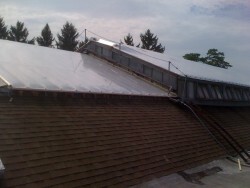 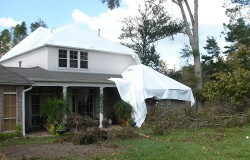 Shrink Wrap can be easily applied to cover and seal exterior roofs, walls, or windows after storm damage has occurred. 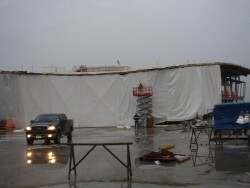 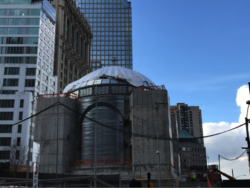 ZAP Shrink Wrap has extensive experience with supporting disaster relief for both commercial and residential projects nationwide. 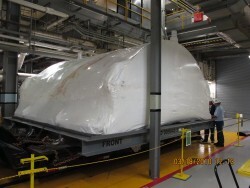 The Product that ZAP enterprises delivered is not only a contained package, but one that looks the part, one that the management team here was proud to remove from the RCA.